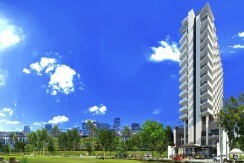 Bwood bears The Courtyards trademark – a condo living with unconfined spaces and low-density areas. 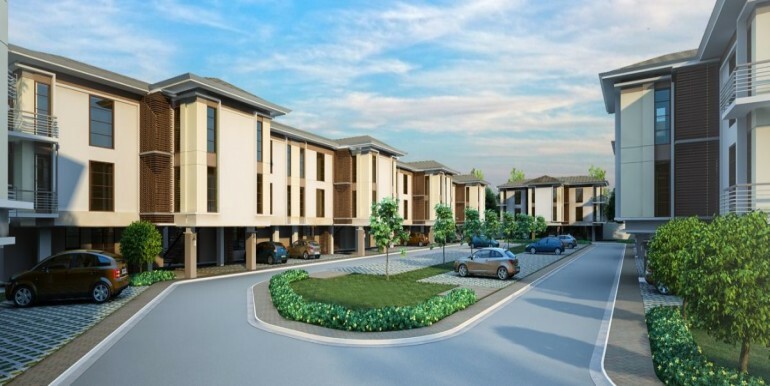 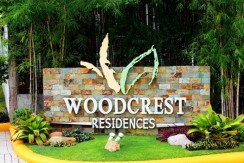 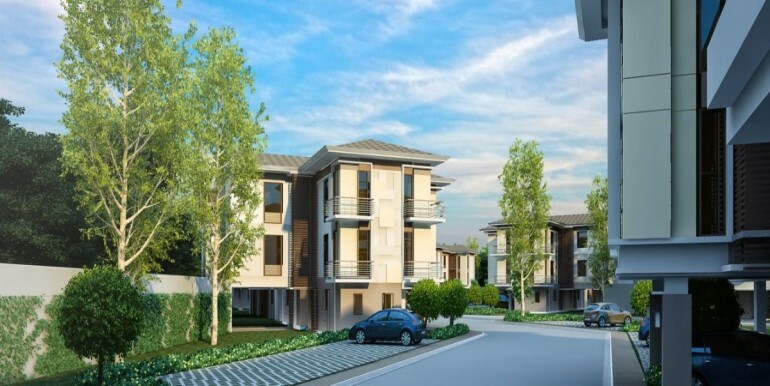 Unlike regular condominiums, Bwood is divided into clusters, with each floor composed of 2 to 7 units. 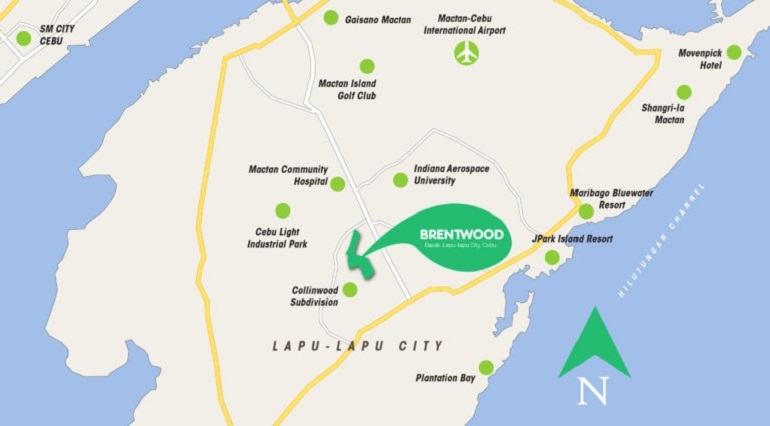 The best thing also about Bwood is the island city life it offers to residents. 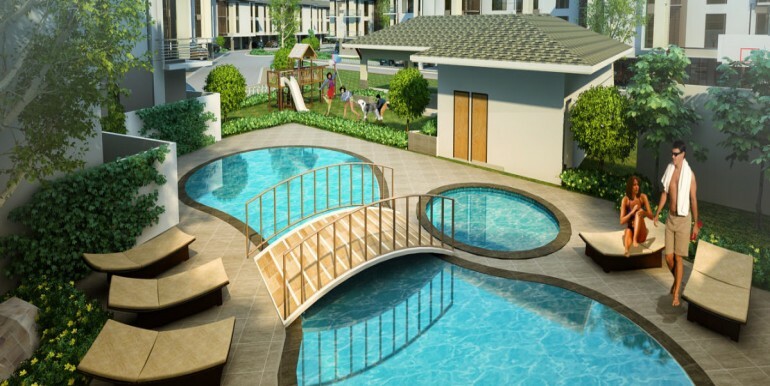 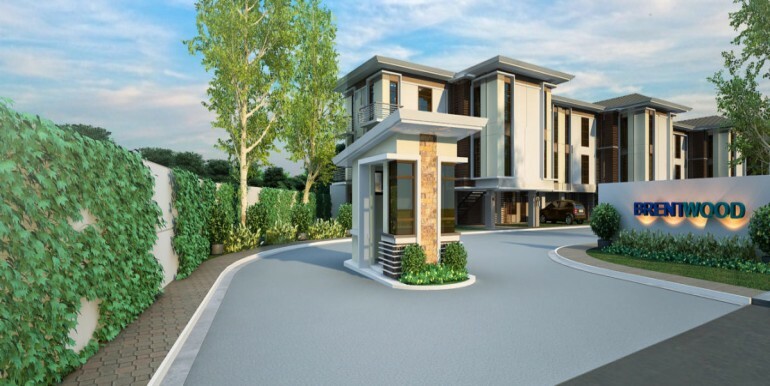 It houses resort-inspired amenities – swimming pool, clubhouse, fitness gym, mini playground, and shooting hoops. 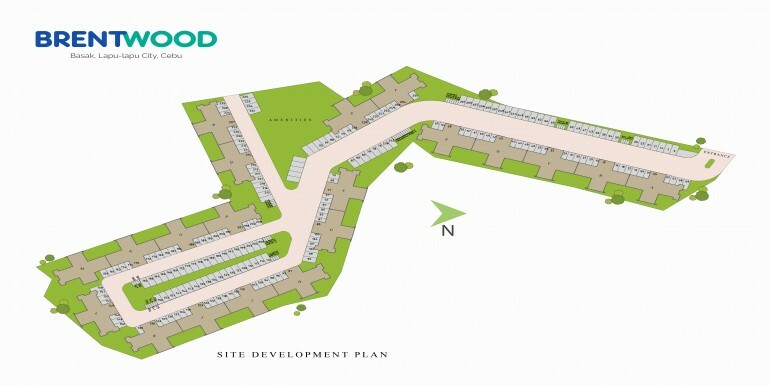 With its prime location and the kind of living that The Courtyards offered since then, there’s no doubt that Bwood will be worth investing.